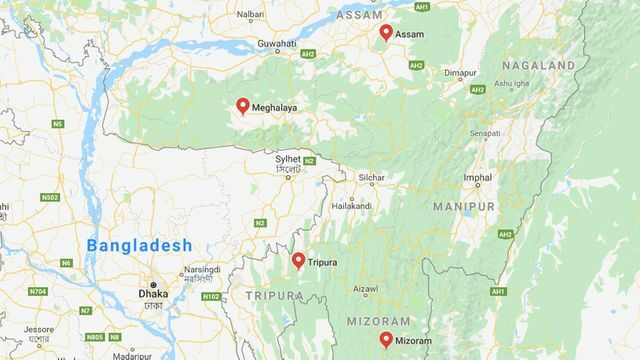 New Delhi: Aiming to woo the tribal population in the North East ahead of the Lok Sabha polls, the NDA government on Wednesday decided to grant more power and funds to 10 autonomous councils in the region. The Union Cabinet approved a "landmark" constitutional amendment to increase the powers of the autonomous councils in the Sixth Schedule areas of the North East. The Finance Commission will be mandated to recommend devolution of financial resources to them, an official statement said.